Ezra Walker, a photographer for a local newspaper, attempts to get his life back on track following the loss of his mother during a horrible fire. Ezra struggles with the people around him, many of whom think he was involved in his mother’s tragic death. Ezra becomes obsessed with proving his innocence. A series of events reveal that his mother’s real killer is not only still in town, but is continuing to commit murders. Just when Ezra believes the worst is over, reality quickly sets in. Ezra’s long nightmare is just beginning. 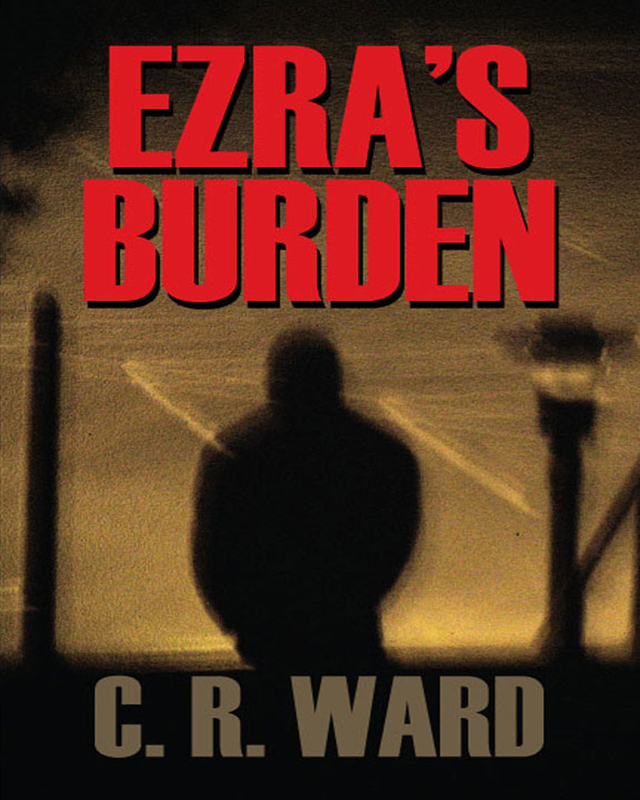 Keywords:- Cr Ward, Ezra, Burden, Ezra’s Burden, Murder Mystery, Suspense, Thriller, Ezra Walker, Bluefield, West Virginia, Divine Ability. Genres:- Fiction, Mystery & Detective, General, Suspense, Thrillers.